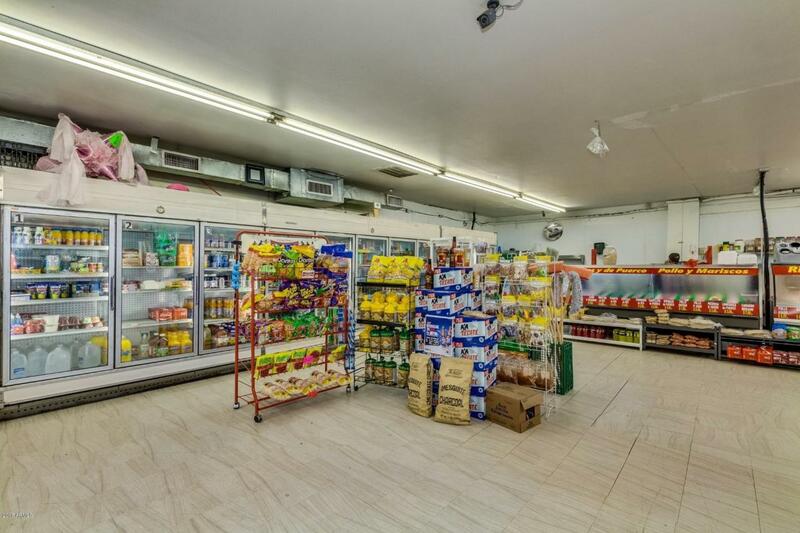 Well Established Juanita's meat/market, bakery and Grocery Store with many recent improvements. 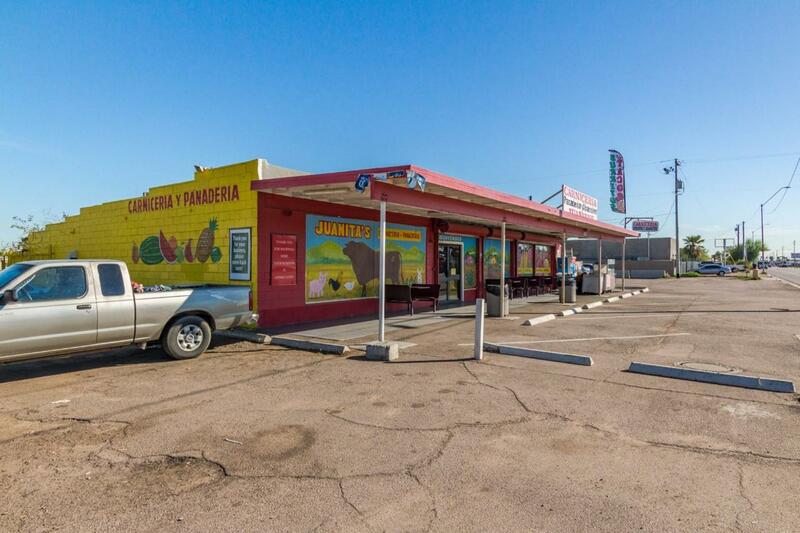 Located right on highly trafficked Buckeye road this property has highly desirable C-3 zoning. 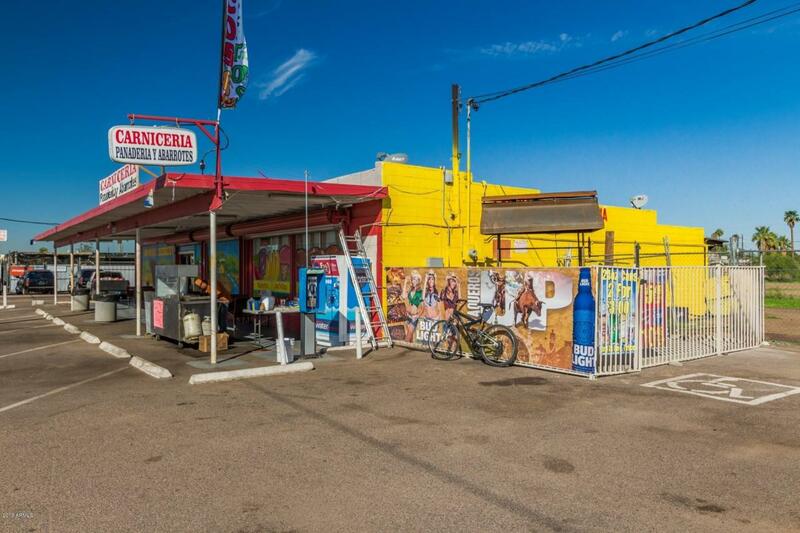 Comprised of 3 different parcels being sold as one, this property can be converted to meet new owners business or personal needs. Rear lot which has over 40,000 square feet has R-3 zoning for Multiple Family Residences. 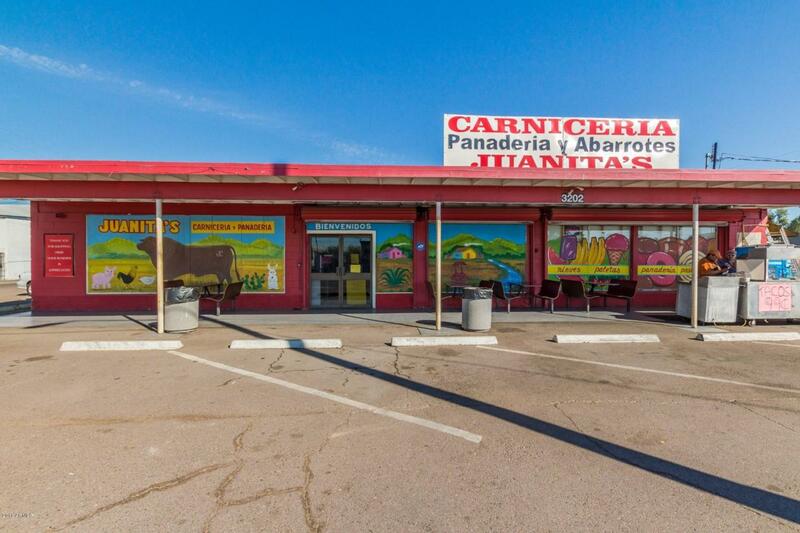 Perfect for investors and or business owners looking to expand their business. Total land is 1.80 Acres approximately. The potential is unlimited, you can have income producing rental properties in the back and income producing retail space in the front. For an investor with the correct vision this deal is a gold mine! Give us a call, Seller is motivated and will consider all offers!